The Evans EMAD Coated bass drum head is punchy and extremely versatile – giving you great control over the amount sustain and overtones, and providing a nice deep thud. 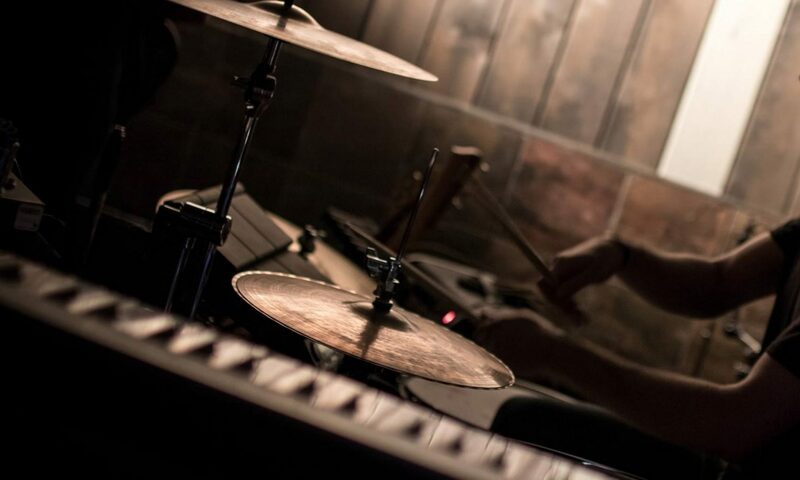 The coated ply gives a smooth attack, and is great across a huge range of drumming styles. Made with a single ply of 10mil coated film, the Evans EMAD Coated has good responsiveness, and a range of sustain options. 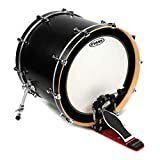 This bass drum head comes with two different acoustic foam dampening rings (one narrow and one wide), which can be quickly mounted to the front of the drumhead – allowing great control without needing to remove the head. The Evans EMAD Coated gives you a great amount of versatility with your bass drum sound, and is almost like having three bass drum heads in one. Without the dampening rings, the Evans EMAD gives a nice longer sustain. 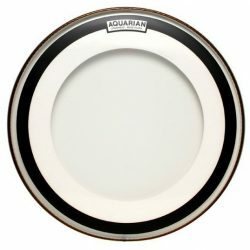 The 10mil single ply is responsive, and doesn’t choke the bass drum. There are a moderate amount of overtones present, although the foam mounting system adds a little bit of focus (even with no dampening rings installed). Overall, the Coated EMAD is slightly warmer sounding than the Clear Evans EMAD, and has a slightly more subtle attack. 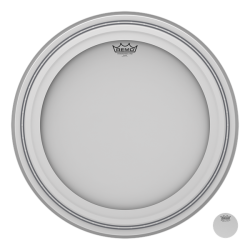 With no dampening rings, the sound is fairly balanced across the high, medium, and low frequencies, although the coating reduces some of the high-end. This sound is great in the studio, or for low to medium volume live situations. For very high volumes, you’ll need a microphone on the bass drum (or try the Clear EMAD, which has a better attack). With the felt rings installed, the sound of the Evans EMAD Coated changes quite dramatically. Adding the dampening rings will remove overtones, and will focus the sustain more towards the mid and deep low-end. The thinner EMAD dampening ring gives a moderate amount of dampening, and still allows for some sustain. With the thickest ring, the sound becomes very short, deep, and punchy. Overtones are almost entirely removed, and the sustain becomes very short. 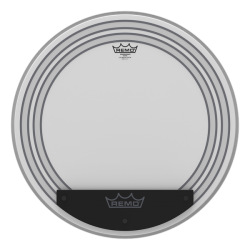 The Evans EMAD dampening rings are installed on the front of the drumhead, meaning you can change your bass drum sound without needing to get up from your drum throne. 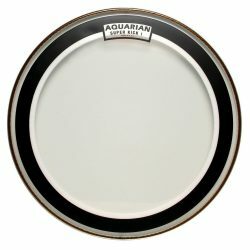 This is a great feature, and also means that you don’t need to stuff your bass drum with pillows, towels, or blankets to get a focused and punchy sound. 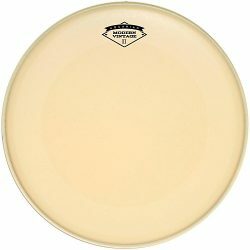 Across the Evans EMAD range, the EMAD Coated is one of the more open drumheads (when the EMAD dampening rings are removed), due to its single-ply 10mil design. 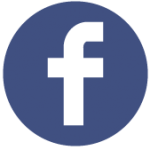 Along with the EMAD Clear, this version is also among the most responsive. 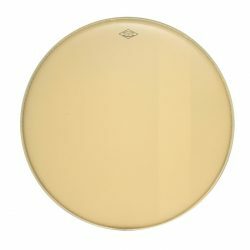 The EMAD Coated is a great drumhead for low and medium volume drumming, and can also handle some louder playing situations. If you’re a heavy hitter, add a bass drum patch to protect it from beater damage. 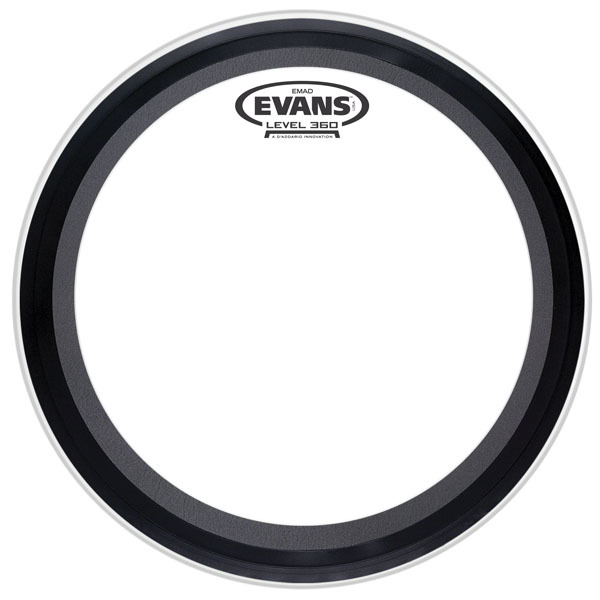 Overall, the Evans EMAD Coated is an extremely versatile bass drum head, giving you a huge amount of sound options and usable across a range of music styles.